Visit the links below to identify and better understand how you learn. Are you Left or Right Brain Dominant? What is the Meaning of Left/Right Brain? 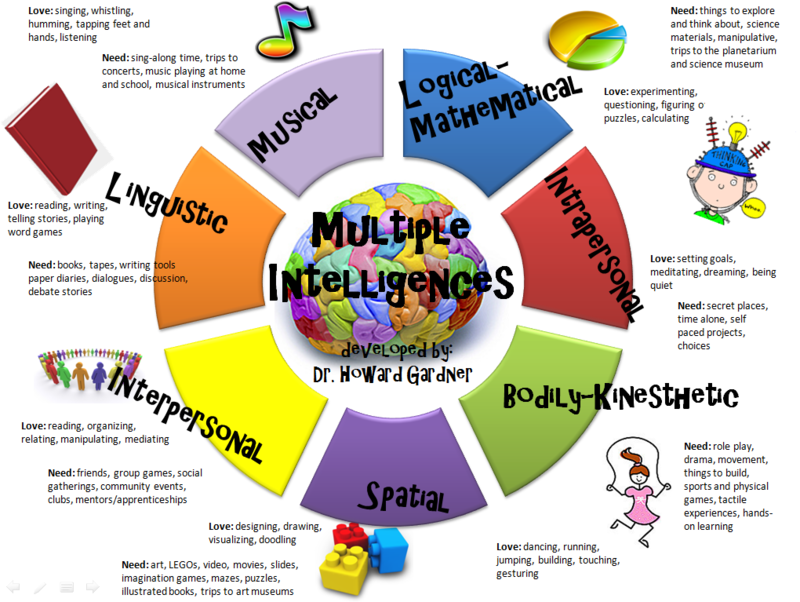 What is your Multiple Intelligence?